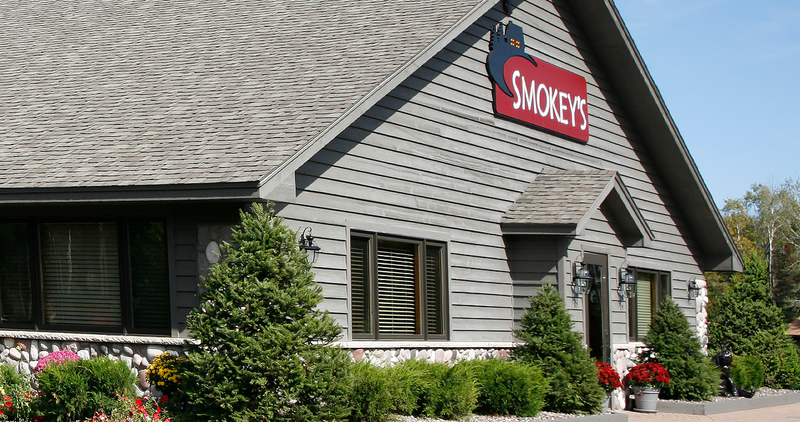 The nicest little Supper Club in the Northwoods! 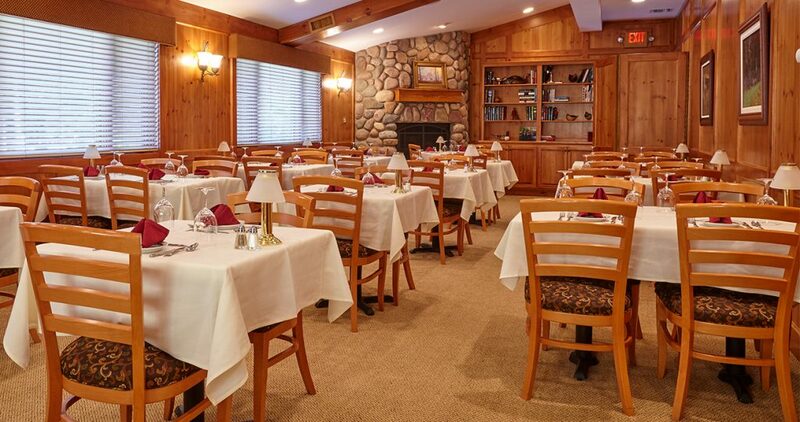 Our casually elegant setting makes for a fine dining experience you’ll long remember. 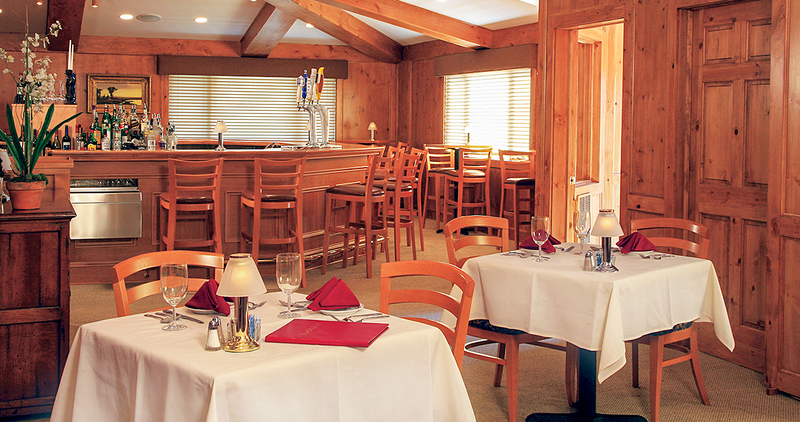 Indulge in steaks, chops, seafood and house specialties accompanied by our premier selection of spirits and wines. Open year round at 4:30, Smokey’s is the place to go for an intimate dinner for two or a gathering of family and friends.